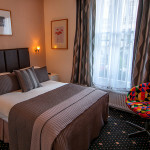 As one of Pimlico’s most popular family-run hotels, we get to experience the history and culture of Westminster each and every day. 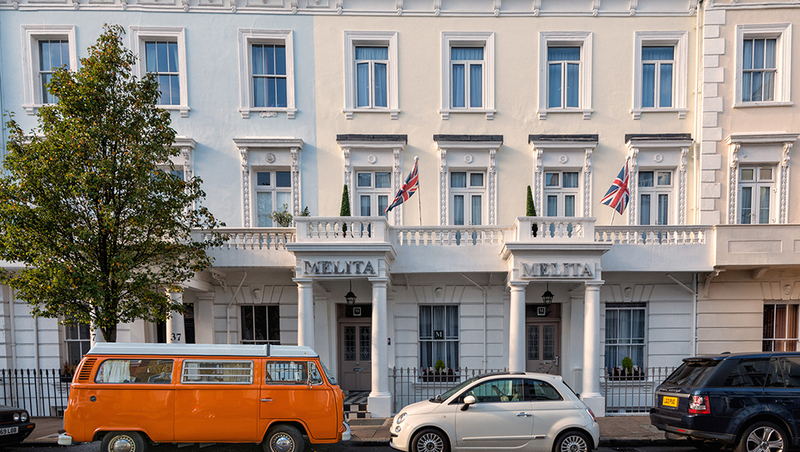 Both Pimlico and the rest of England are incredibly rich in culture and heritage, and we’re extremely lucky to live and work here each and every day at The Melita Hotel. 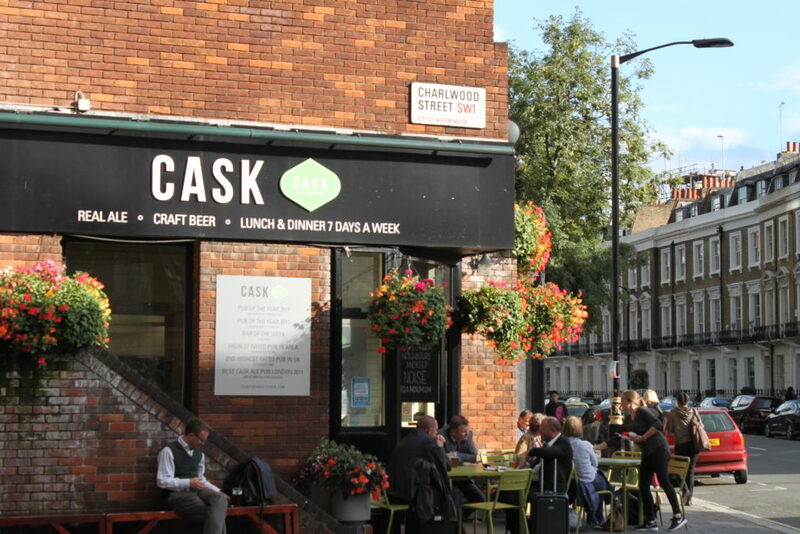 Our location places us smack-dab in the middle of some of London’s most historic neighbourhoods, an area rife for exploration whether you’re from near or far. Ask us what’s so terrific about Pimlico and the list of responses would be undoubtedly long. Culture, art, and the locals are high on the list, but Pimlico’s incredibly interesting history is probably one of its biggest selling points. Our little neighbourhood is not only beautiful, but incredibly significant to the development of England as a whole over time. Sure, it’s small, but good things come in small packages, and sometimes the most amazing discoveries occur in places you’d never think to look. 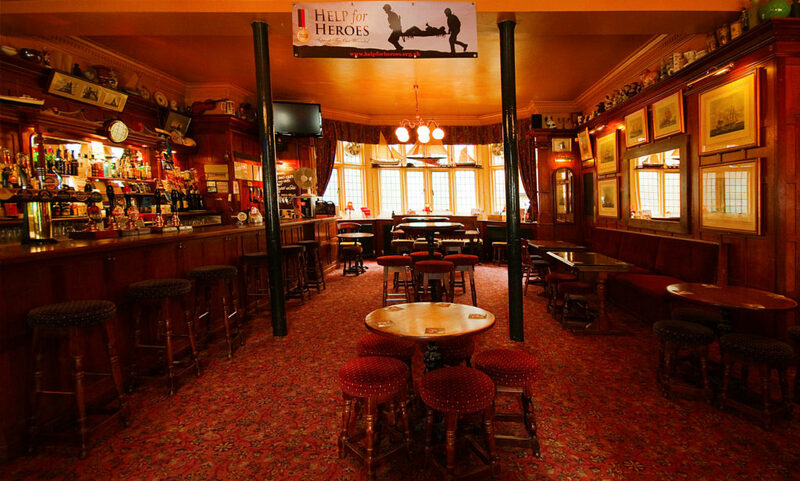 It would be impossible to sum up absolutely everything interesting about Pimlico’s history–there’s just too much to cover in one blog post. Instead, we’ve rounded up what we think are a few of the most fascinating facts. 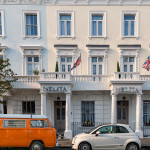 So come, history buffs and architectural adventurers–step into Pimlico’s history with The Melita Hotel. Let’s wander down the garden path together, reminiscing about a time gone by–a time full of romance intrigue, royalty, and excitement. 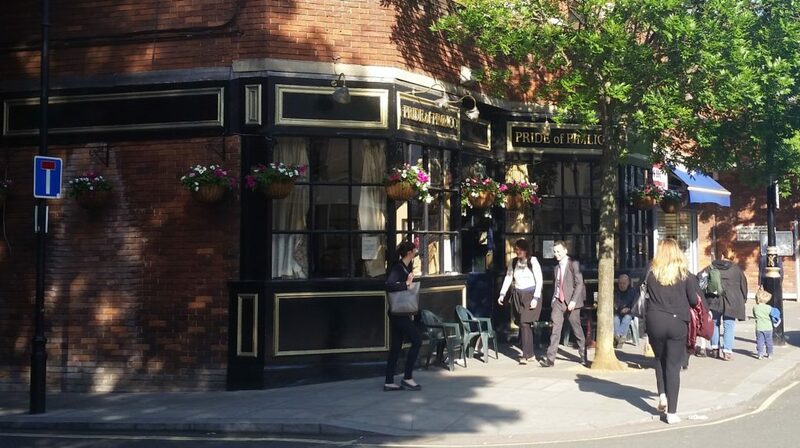 Prelude: How Did Pimlico Come to Be? Pimlico didn’t start out as the little village it is; instead, it started out as a swampy osier bed dotted with delightful little English cottages. Though it may be surprising, given the popularity of the area today, both Pimlico and Warwick Square were originally considered less desirable an area to settle than other areas of London in the 19th Century. Originally owned, and later sold, by James I in the 17th Century, it was transferred via inheritance to one Mary Davies in 1666, after which time she was married to Sir Thomas Grosvenor. It was a fortuitous marriage for the Grosvenors, bringing them up in not only status but wealth. The area included not only what is now known as Pimlico, but also Belgravia, Mayfair and Kensington–no small section of land. 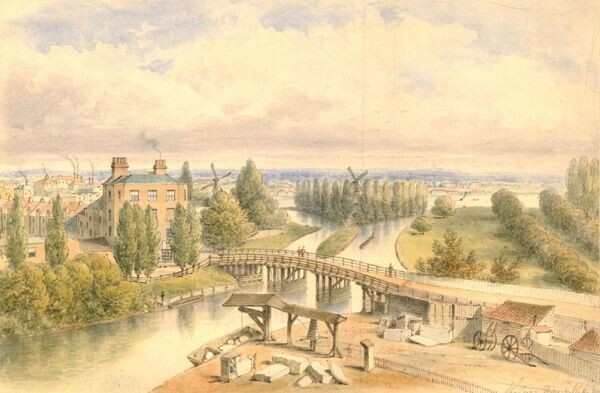 It was the Grosvenors that developed the land, sculpting and crafting it into something much more beautiful than it originally was over the years, particularly with the help of famous architect Thomas Cubitt in around 1825. 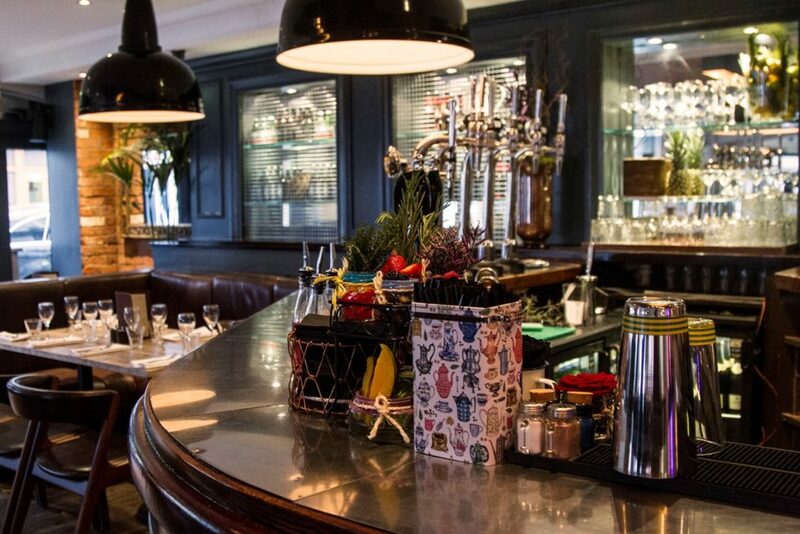 Both it and Warwick Square were developed with English garden concepts in mind, turning what was essentially swampland into something more palatable and visit-worthy. 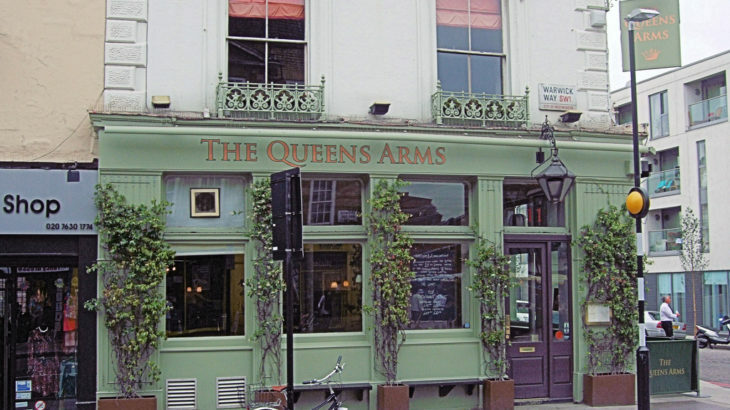 The Grosvenors retained ownership of the area until as recently as 1953, when Pimlico specifically was transferred in ownership via sale in order to pay a massive £17-million tax bill owed by the family. 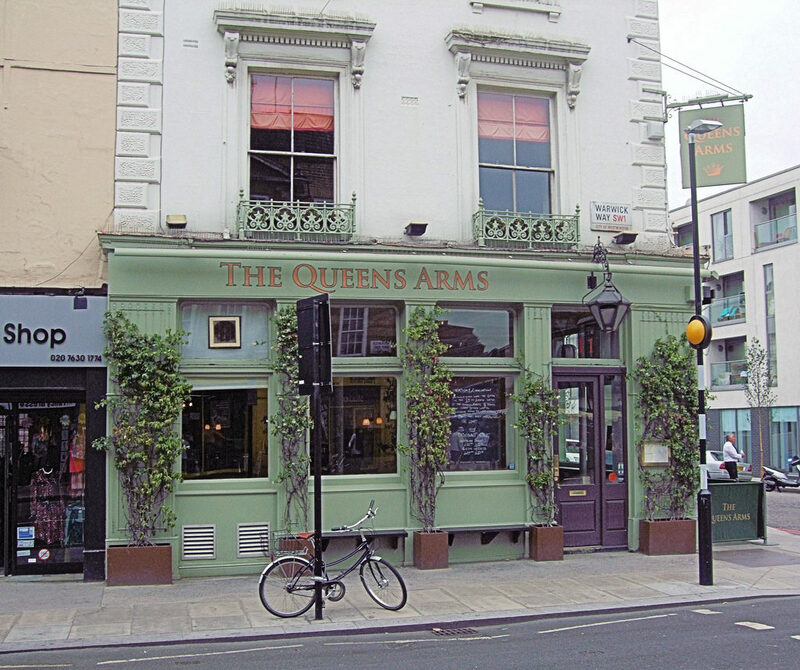 One of Pimlico’s most defining features is the fact that the neighbourhood is veritably filled with historical buildings. Even the Melita Hotel itself is situated in two historical buildings, each built as Victorian townhouses around 1825, making it over 200 years old. While our location isn’t particularly foreboding–it’s smaller, and thus, more suitable for hosting guests–the neighbourhood is home to some of England’s most imposing buildings. Perhaps the most commandeering is nearby Dolphin Square. These luxury apartments, originally designed and guided to creation by Gordon Jeeves FRIBA in 1937, have an imposing facade and an almost foreboding appearance. A distinctly art deco style and surrounding gardens make this building a contrasting experience, especially for those who live there each day. Although connected, Dolphin Square consists of four groups of houses, each named after a historically relevant figure. Each group is broken down via the direction it faces. The north-facing building consists of only one house, known as House Rodney and named after George Brydges Rodney, 1st Baron Rodney (1718-1792). Each of the namesakes is an important figure in England’s near or far history, and the building itself was named to pay homage to them. 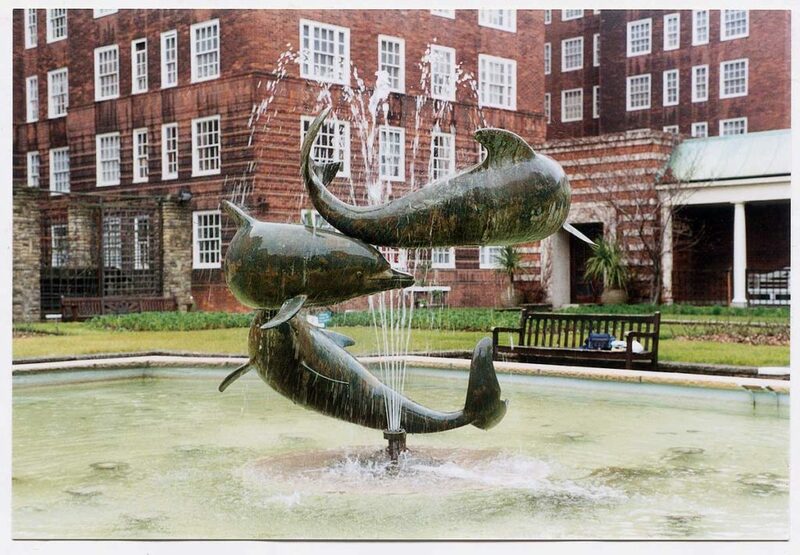 Today, Dolphin Square is considered to be one of the brightest, most bustling areas to enjoy true British Village life, for both young and old alike. As Westminster is, for all intents and purposes, also part of Pimlico, we would be amiss to talk about the local history without mentioning Westminster Abbey. 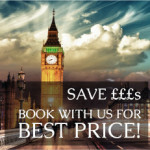 Still in operation as the Coronation Church of England, this incredible gothic building has managed to withstand the tests of time since 1066, making it also the oldest church to be found anywhere in Great Britain at all. Seventeen of Britain’s past monarchs are buried here, and it is still heavily used by the Royal Family today. 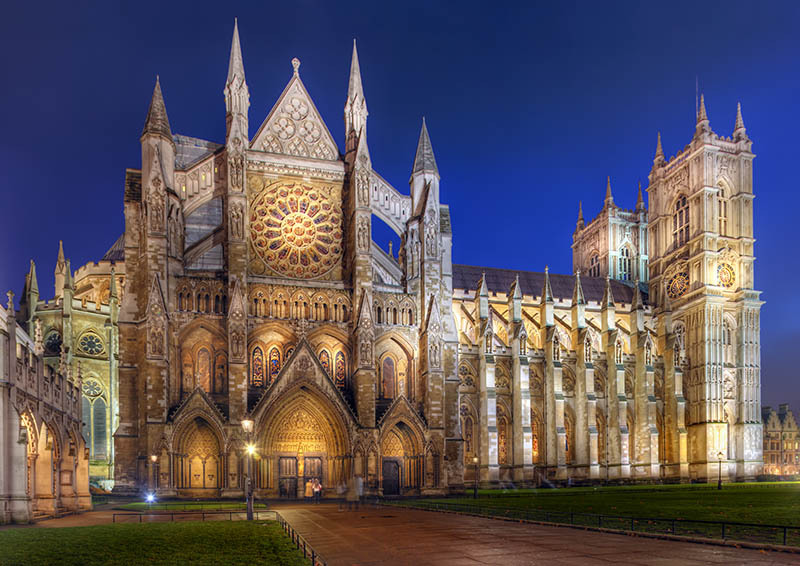 Westminster Abbey’s incredible architecture is certainly historical, but not all of the current facade dates back to 1066. The building has necessarily gone through a number of renovations, either due to the passage of time, war, or damage from fire. The building you see today first came to fruition in 1245, when Henry III first contracted workers to overhaul it from the previous iteration. Unfortunately, it wasn’t completed as a true Gothic nave until the rule of Richard II around 1388. Still later, in the early 16th Century, it again underwent an overhaul under the rule of Henry VII. An incredible 16 years of construction slowly formed it into the commandeering gothic-style chapel it is today. What was preserved through all of the chaos was the chapter house, considered a living space for Benedictine monks originally. This octagonal building contains an additional secret within its walls; near the entrance is a door considered by many to be the oldest entrance in England (and to a lesser degree, the oldest door). Hidden behind it is the largely preserved Pyx Chamber, thought to date back to 1070 with few renovations other than what was functionally required. Because Westminster Abbey is so extensive, we highly recommend taking a guided tour when you visit. You’ll catch a glimpse of not only these features, but many more breath-taking and centuries-old elements you don’t necessarily get to see from the outside. Additionally, the walls and interior are adorned with exceptionally stunning art, carvings, and highly stylized gothic arches. 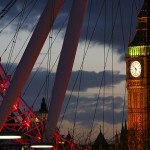 This famous clock tower is known the world over, and is incredibly special to Londoners as a whole. Though it isn’t as old as buildings like Westminster Abbey, it does date back to April 10th, 1858. Considered a part of the nearby Buckingham Palace, the idea for it first came to be after a devastating fire took out much of the palace itself. The previous palace did have a clock tower–then known as Great Tom–but it wasn’t anywhere nearly as grand as today’s iteration. Created with the guidance of Charles Barry and a number of local clockmakers, today’s Big Ben is exceptionally beautiful. Even the interior workings are something of a marvel–it is the first clock in England to be accurate to the second once started. The exterior tower is sculpted and crafted in a variety of materials, including brickwork, stone cladding, and even extremely heavy cast iron. Much like the palace itself, it features a gothic revival facade. At an incredible 96.3 meters high, it is also one of England’s tallest and presence-worthy buildings, too. The original clock creation was made of five individual bells, four grand clock faces, and a single imposing tower. Unfortunately, its creation was not without mishaps; the main bell was shattered during testing in October 1857, starting a very public and somewhat political finger-pointing argument between all of those involved. Eventually, a new bell was cast, this time larger than the first, and it was installed via a pulley system. 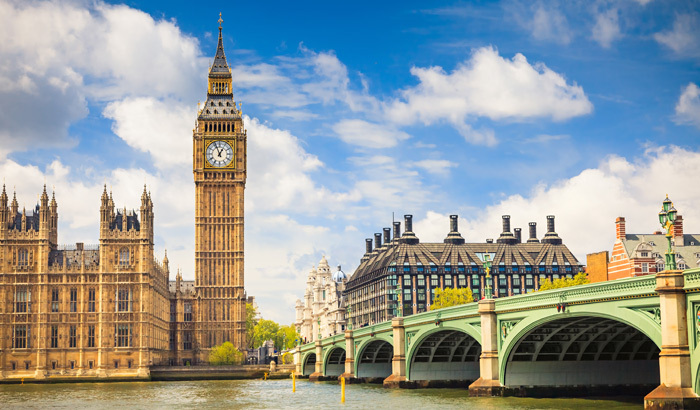 In July of 1859, Big Ben finally chimed for the first time, but cracked yet again just a few short months later. This damage was repaired, but from certain angles, you can still see the crack in the bell itself today. Over the centuries, Big Ben has been damaged, sometimes severely. German bombers nearly decimated it in WWII, and several mechanical failures took clockmakers months to track down and fix. This is in and of itself one of the reasons that Big Ben is so heavily associated with London; it’s representative of Britain’s spirit and refusal to give in when faced with peril.